Get Treatment For Glaucoma Before It Leaves You Blind! Is glaucoma really that dangerous? Can it really leave you? The answer is Yes and No. 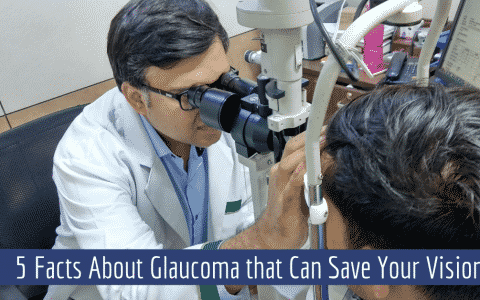 Yes, because you will lose your vision completely if glaucoma remains untreated and No because if glaucoma gets detected on time then there is no immediate danger to your eye sight. It is thus advisable to everyone to go in for regular eye examinations. They are really for your benefit only. 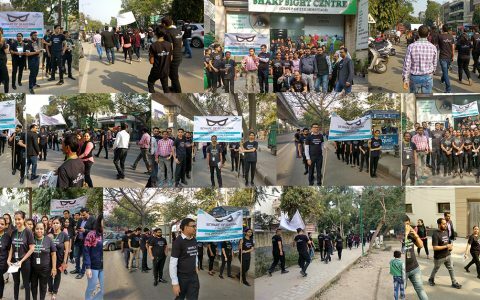 By just visiting your eye doctor once or twice a year, if you can protect your eyes against diseases like glaucoma, diabetic retinopathy etc, then there is no harm involved. 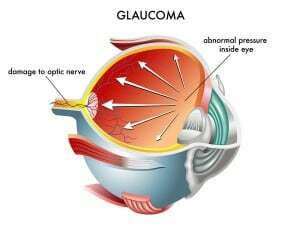 So let’s understand what glaucoma is and how it can damage our eye sight? Glaucoma can be defined as a disease that directly affects the optic nerve of the eye letting it slowly deteriorate over time. When the fluids of the eye stop draining out naturally it builds a pressure in the eyes damaging the blood vessels and optical nerve of the eye. Glaucoma is usually associated with chronic diseases like diabetes. But it can occur on its own in people who are older in age or those who have suffered continual vision loss over period of time. 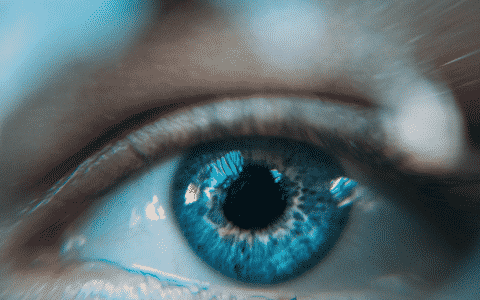 This disease which affects roughly every 1 individual in 200 is not that easy to characterize as with time, everyone experiences some amount of vision loss. However, if you go in for regular eye exams every year or so then glaucoma if it all present in your eyes can be treated effectively in its early stages only. There are invariably two main types of glaucoma-open angle glaucoma and closed angle glaucoma. Open Angle Glaucoma is slow and progressive in nature and occurs over time. In fact, many people don’t even realize they have it until it reaches a late stage. Closed Angle Glaucoma occurs quite suddenly often due to a severe eye trauma and is very painful in nature. It results in rapid vision loss. There is another type of glaucoma called neovascular glaucoma which is identified as the growth of new blood vessels in the iris blocking the flow of fluid in the eyes building pressure in the eyes. It is treatable only by laser surgery. It is true that glaucoma if remain untreated for long will lead to blindness. But with latest mayhem in the modern medicine and technology, a variety of glaucoma treatments have come up to save the day. The treatments vary from the normal intraocular eye drops that your ophthalmologist might prescribe to more serious laser surgery for glaucoma in its later stages. Amongst these Laser Cyclophotocogulation [to reduce the amount of fluid produced], Laser Peripheral Iridotomy [to make an opening in iris for allowing fluid drainage] and Microsurgery [to create new microscopic hole in sclera to allow fluid drainage] are quite prominent. Sharp Sight Centre provides step by step eradication of glaucoma for its patients. You will find the best of medical facilities, eye health care and technology present at all branches of Sharp Sight Centre. It’s time to make your eyes live long and healthy!